Hydraulic-Smooth idle, good mileage for 455. Strong towing cam. Good power for 326-400. 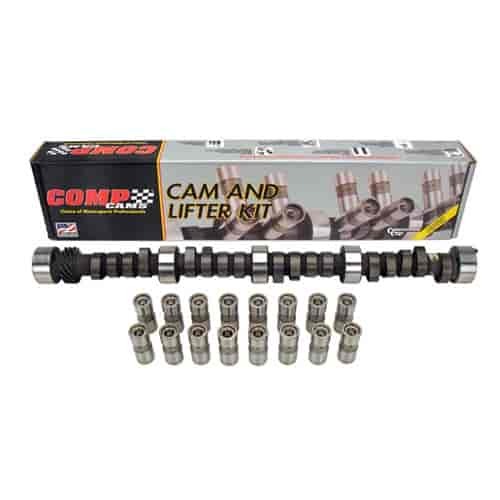 Does COMP Cams CL51-230-3 fit your vehicle?